In this day and age, sending information to other people online is not really seen as anything out of the ordinary. Just like with snail mail, an e-mail can contain more than just a message, it can be a carrier of all kinds of information. 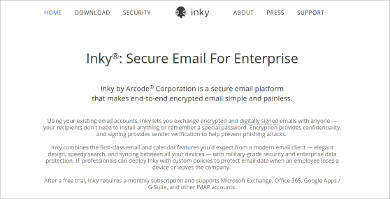 However, like with snail mail, the data carried in an e-mail could be compromised or stolen. This is especially true of the modern digital age, where identity theft and having one’s identity stolen online are some of the possible dangers of living online. One needs to stay wary and beware such things happening to him. 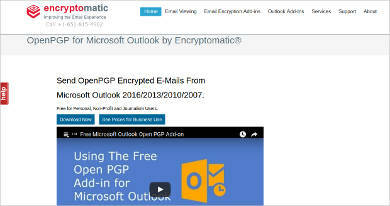 One way of protecting oneself from predators online would be Email Encryption Software, which can keep one’s e-mails safe; after all, if having one’s mail intercepted is such a danger in the case of actual paper letters, how much more for one’s e-mails? 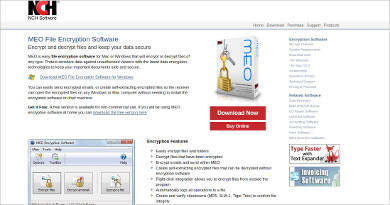 Encryption Software in general is an indispensable tool for people increasingly used to living online. The more one can protect his documents, the less likely that whatever data he stores online (such as bank accounts) can be compromised. 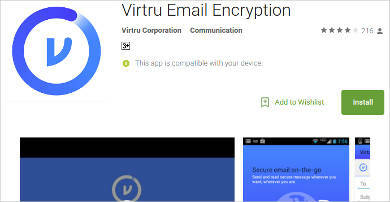 There are quite a number of people who could find e-mail encryption software useful, particularly if the nature of their work is rather sensitive. 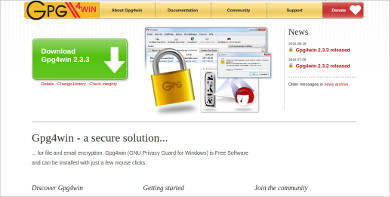 Laymen – Ordinary people in general would find such software useful, especially those looking to keep themselves safe. One can never really tell when one’s accounts could be compromised, and it is always better to be safe than sorry. Encryption software would be especially useful if one ever needed to transmit sensitive information, such as credit card information. Businessmen – Speaking of sensitive financial information, those in the financial sector could find a particular use for this kind of software. People whose work involves dealing with money would do well to protect themselves. Being in close proximity to sensitive information simply means that they should take extra precautions. Lawyers – Lawyers are another profession who should take care to secure their data, but not merely because of the sensitive nature of the information they deal with. Lawyers, and those in similar positions have to protect the confidential information of their clients, and this means taking the proper steps to secure that data. 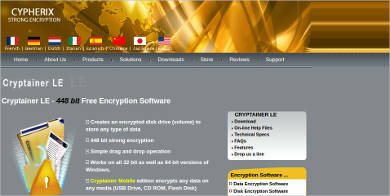 This may extend to making sure that the data is is as secured and encrypted as possible. 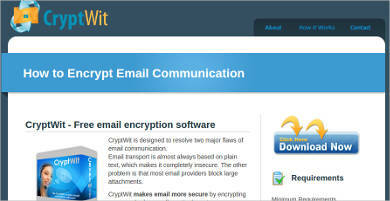 E-mail encryption is one type of Email Security Software, albeit one that allows individual users to safeguard their e-mails on their own. There are other types of security, some of which require the involvement of administrators and service providers. 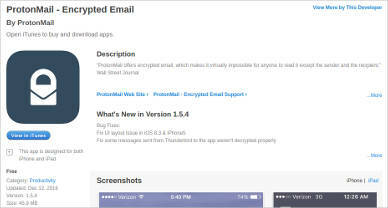 But in the case of encrypting one’s e-mails, that relies mainly on users’ involvement. For example, one could use password-protection on his e-mails to ensure that anyone accessing it would need to know the password. In the case of this level of security, it is up to the individual to ensure that his e-mails and the information within is safe. 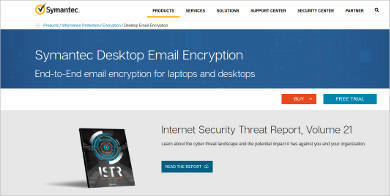 So go ahead, get some e-mail encryption software and protect your e-mails. After all, better safe than sorry.